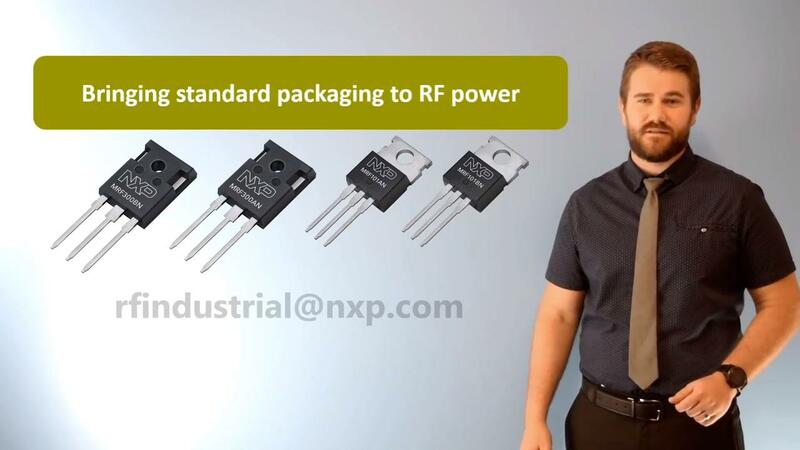 These high ruggedness devices, MRF300AN and MRF300BN, are designed for use in high VSWR industrial, scientific and medical applications and HF and VHF communications as well as radio and VHF TV broadcast, sub-GHz aerospace and mobile radio applications. Their unmatched input and output design allows for wide frequency range use from 1.8 to 250 MHz. 1. Measured in 40.68 MHz narrowband reference circuit. 2. Measured in 230 MHz typical narrowband fixture.